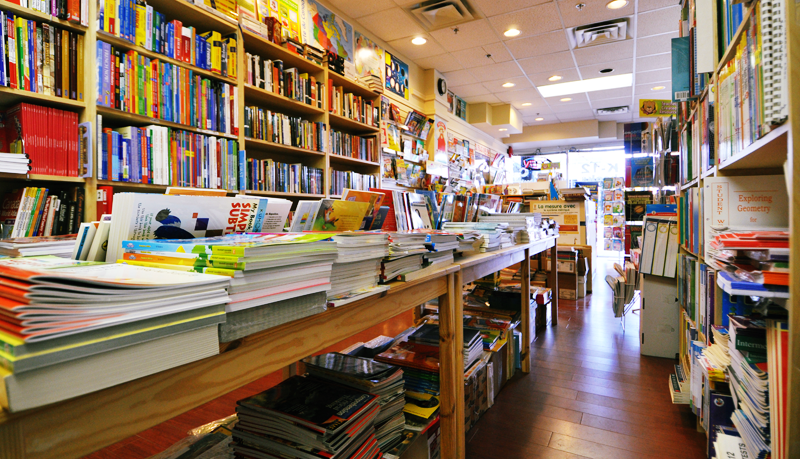 ABC Academic Books is a bookstore located in Vancouver, BC, Canada that specializes in providing educational books and other materials. We have been serving the community since 2006. …and more! Click here to see a list of some of the publishers whose books we carry. Our material ranges from the K-12 school level, and we occasionally stock higher-level items as well.